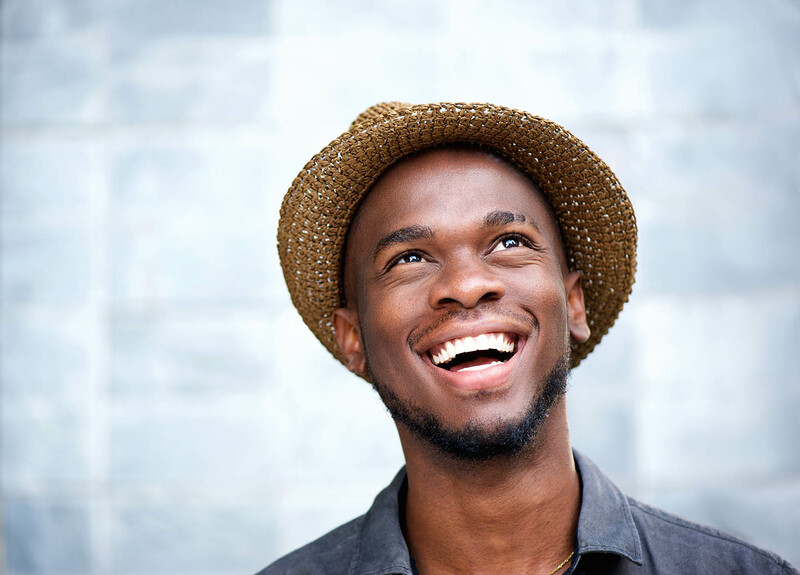 If crooked or misaligned teeth are keeping you from smiling, ClearCorrect can help! ClearCorrect is an orthodontic option for patients who don’t want the stressful, highly visible treatment of traditional braces. 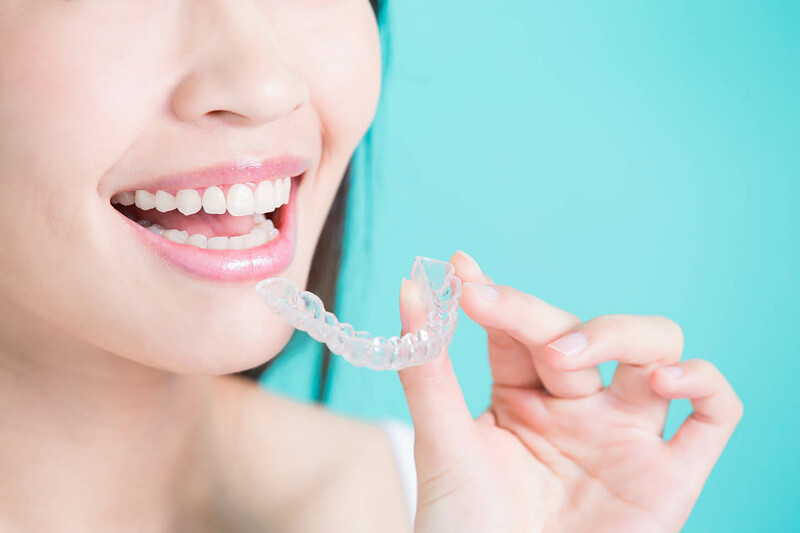 With ClearCorrect, you won’t need to worry about chunky metal and rubber-bands, and you’ll be able to enjoy the foods and drinks you love throughout your treatment. While similar to other clear aligner options, ClearCorrect is the much more affordable solution. Call Dodds Dental today to set up a consultation to see if it's right for you. Caring for ClearCorrect aligners is very important if you want to see beautiful results. Fortunately, keeping aligners clean is fairly easy. Follow these instructions to ensure that you get the most out of your aligners: Always brush your teeth before putting your aligners back in after a meal. Brush your aligners with a toothbrush every night and rinse them with water to keep them clean. This prevents bacteria from building up on the aligners and damaging your teeth. Always keep your appointments at Dodds Dental throughout treatment to ensure that everything is going smoothly.